Alex Grace and Nicole Phillips LIVE at The Red Cow in Allestree! 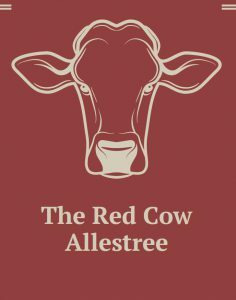 Join us next Saturday for their first gig at The Red Cow! Lets start with a bang!